To Celebrate another fantastic year, the Union Administration will be hosting its annual winter celebration. The goal of our celebration is to thank the university community for the hard work of all staff, students, and faculty contributions to this incredible campus. Previous years have highlighted the Festivus tradition, rooted in a 1997 Seinfeld episode, however, this year our theme is Winter Wonderland. The change in name comes after discussions to update the tradition and modernize for new generations. Many of the same Festivus traditions will be held and perhaps new traditions will arise. For this celebration, we will have an incredible pianist to get us into the celebration mood, Clint Sudweeks. The annual pickle contest will also be held; the glorious pickle ornament will be hidden and the first one to find it wins a pair of movie tickets. Additionally, no celebration would be complete without food! 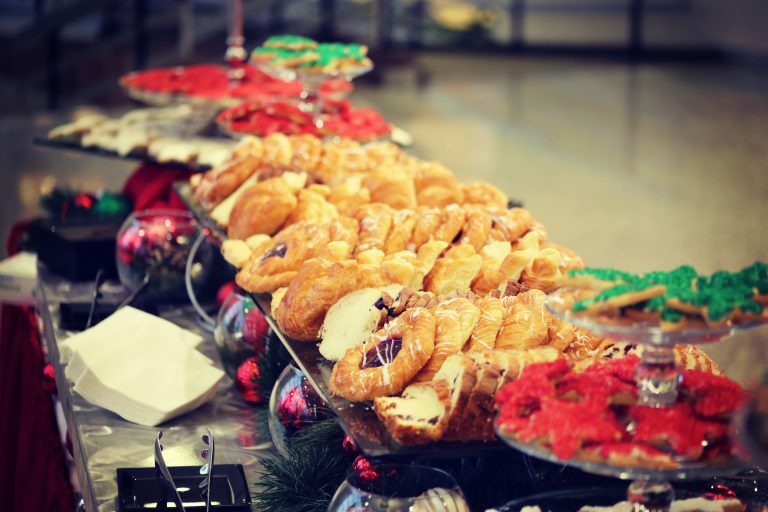 Therefore, Dining Services will provide an amazing array of goodies throughout the event. There will be a new selection of food options and an incredibly tasty menu! 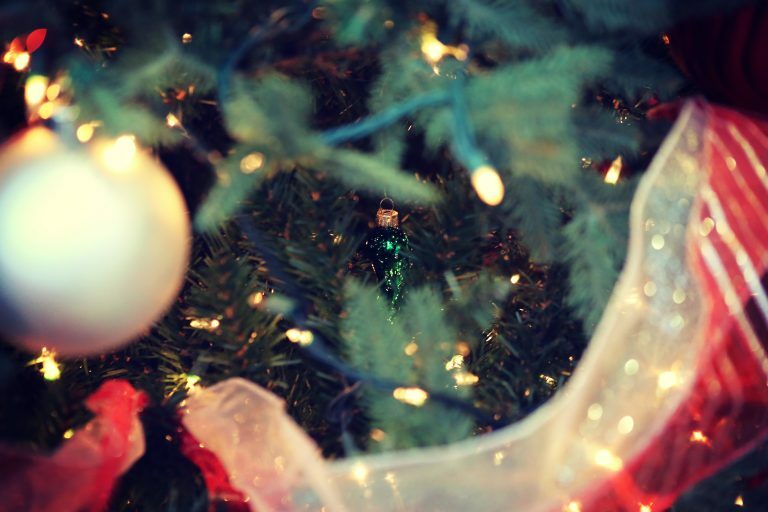 Winter Wonderland will be held on Thursday, December 20, 2018, from 9:00-11:00 am in the Union Lobby. 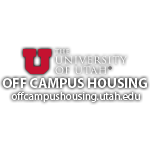 Invitations were recently sent out if you did not receive an invitation and would like to attend or receive additional information please reach out to Patrick Whiting at Pwhiting@union.utah.edu. We sincerely hope that everyone throughout our campus community will be able to join.